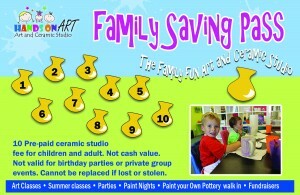 Looking for an affordable and fun activity for a prom or date group? 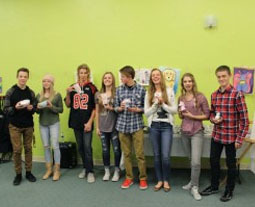 Hands on Art has a large variety of ceramic pieces to fit the budget of any teen, offering a fun and unforgettable experience that anyone will enjoy. Ask for our economical $25 Prom Package, it includes two mugs and the studio fee for two.